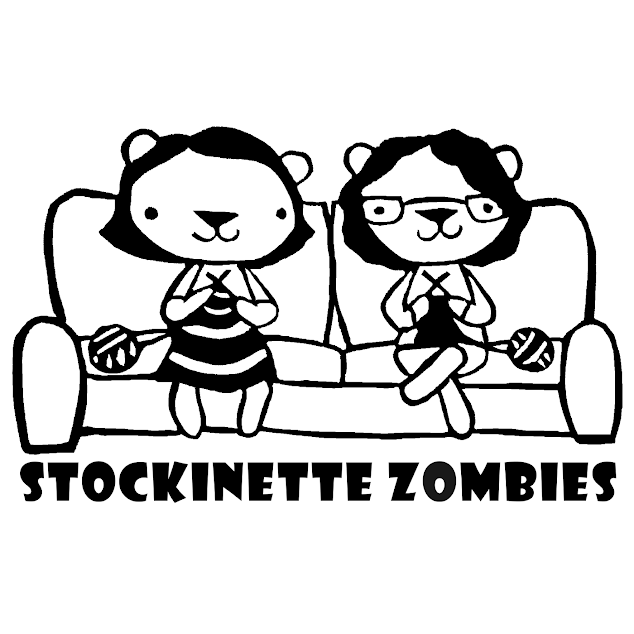 * Amy's Pattern Zombie the Podcaster is out and ready to be knit! 103 tagged in Ravelry 58 FOs Tash (aka tashbalaz) has 3 in there !!!SERIOUSLY!! * We are 700 zombies strong WOOT! So many things on order!